Palangkaraya, Central Kalimantan | Daniel Johan, member of the House of Representatives (DPR) Commission IV overseeing agriculture, food, forestry, plantation, fishery and maritime affairs, revealed that at least 1.5 million hectares of land owned by three crude palm oil (CPO) producers in Central Kalimantan have been illegally used as palm fields. Therefore, the Forestry Commission has formed a Working Commission on the Conversion of Forest Reserves. "This is the first case that we've handled, and it all began from citizen reports. 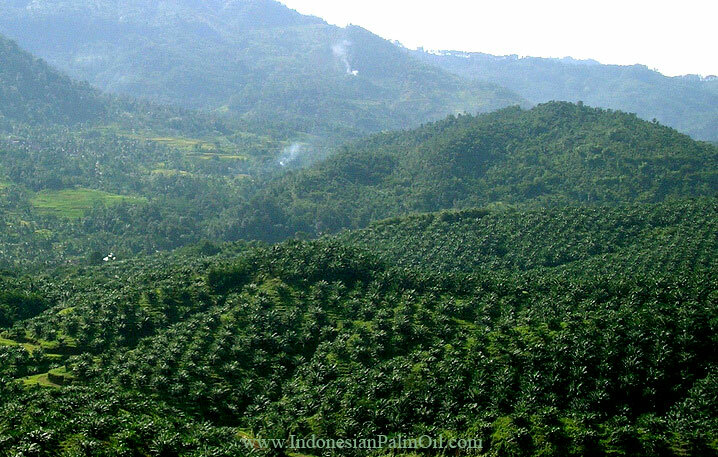 Three companies have been suspected to have illegally converted some 40.000 hectares of forest reserves into palm fields," Daniel said on Thursday, May 26, 2016. "This can be seen from satellite imagery. Their fields have been somehow expanded into areas designated as productive forest." According to Johan, the Working Commission will immediately survey and map the area to prove and confirm the reports. If proven, then the Working Commission will file legal actions against the violators. "If reforestation [of the affected areas] is still possible, then it will be done," said Johan. "We will also examine the current Provincial Zoning Master Plan (RTRWP or Rencana Tata Ruang Wilayah Propinsi). But rest assured, there will be legal sanctions or fines to cover the cost of the damages that they have caused." source: Tempo.co by KARANA W.